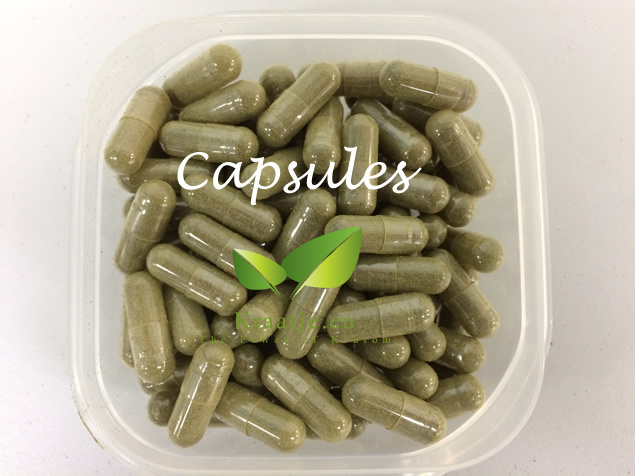 Capsules: just Euro 1,50* extra (*per 50 grams). 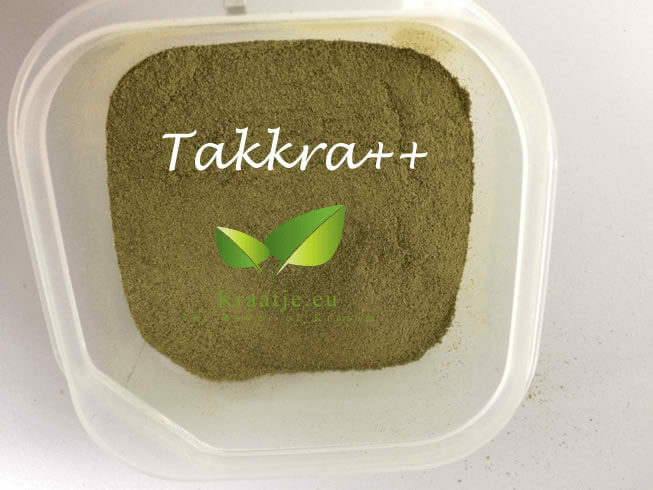 Like our famous Takkra, but even stronger. Please order small if it is your first time and test.